Prima Marketing-Finnabair Art Ingredients 3D Fine Texture Powder. 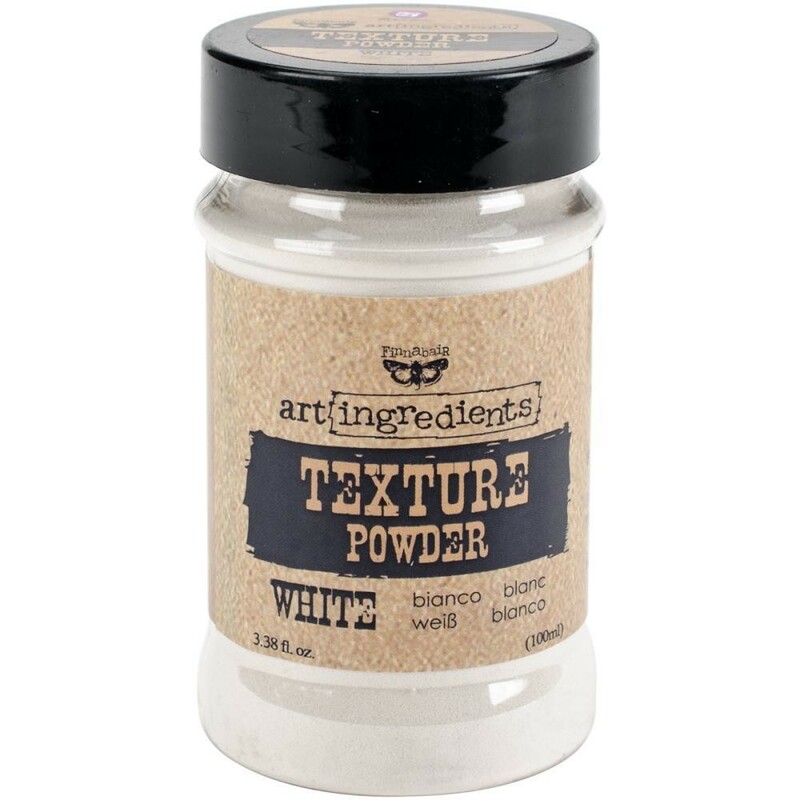 Mix this delicate white texture powder with acrylic paint, gesso or gels and pastes to add dimension! This package contains 3.38oz of texture powder. Non-toxic. Archival quality.